unlike hubs, who missed sliced bread above all else, when we started eating low fodmap, i missed curries. ever tried to cook curry without an onion? i used to think it would be easier to make coffee without water. fast forward almost 2 years and i now knock curries out of my kitchen like a batsman at a cricket game. 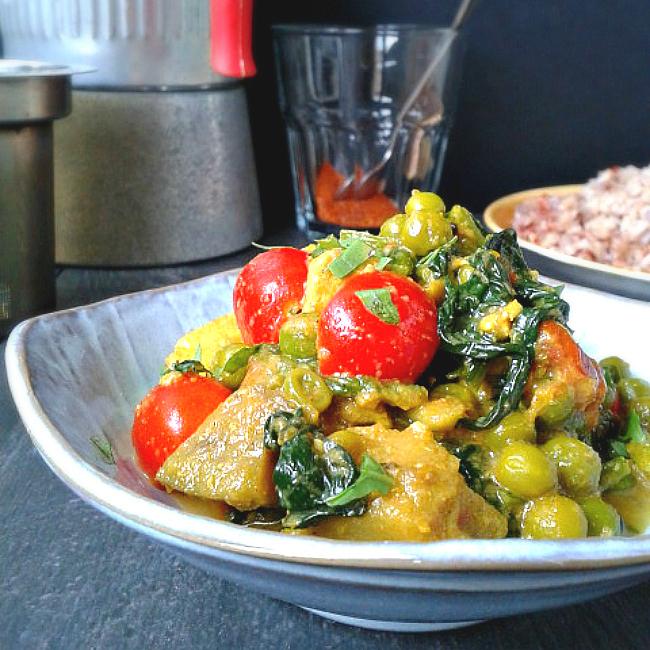 almost any curry can go low fodmap and still taste as good, with a few crafty tweaks. 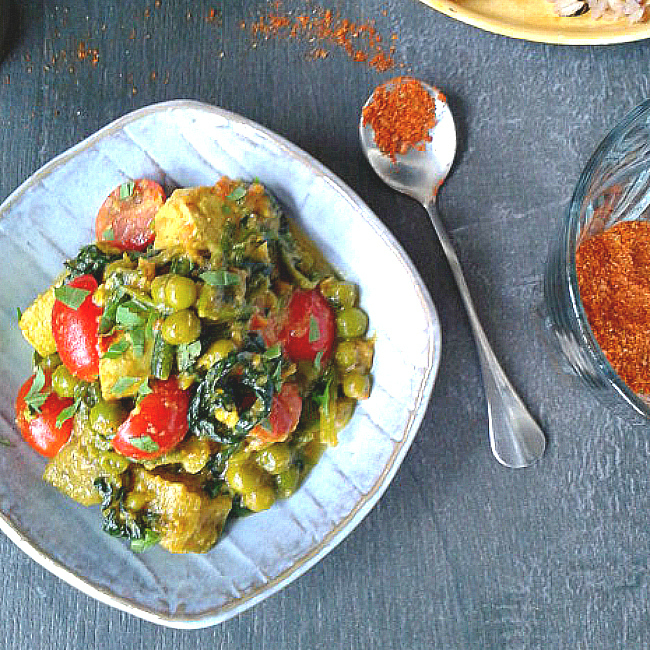 so... i've been getting my curry fixes on a regular basis, but last week, i was seized by a specific craving for matar paneer so intense, i just grabbed my pan and started rummaging through the veggie bin and spice drawer, determined to turn whatever i found, into my favourite vegetarian curry. never mind that i have no clue how to make or even, where to buy, paneer. 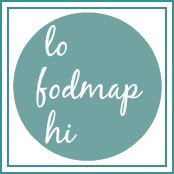 never mind that paneer is sky-high in fodmaps. all viable ingredients were mobilised, blitzed, chopped and thrown into the pan. what came out of the frenzied flurry of peeler, blender, knife and scorching flame was this slightly confused but completely delicious hodge podge of colour and spice, which I will gladly make again.